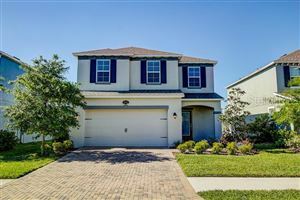 Calusa Trace is a well planned gated community situated in the heart of Lutz, located close to the Suncoast Highway provides an easy commute to Tampa International Airport, minutes to downtown Tampa. 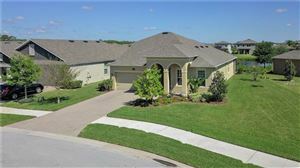 Calusa Trace community is a well established community nestled on 39 acres of land surrounded by beautiful natural conservation area and wetland. Most of the homes in Calusa Trace are larger than usual size with an amazing view of natural surroundings, well maintained ponds and lakes. Community features single family homes, condos, villas and townhomes with green grassy lawn, sidewalks and tree lined streets. Local education facilities, health care facilities, county parks within the community are easily accessible to its residents.